Blank copies of this year's Christmas Quiz can still be downloaded NOW ..and it's FREE! 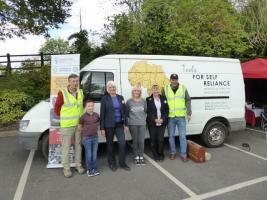 Our next collection at Tesco 's Car Park in Hook will be on Saturday 15th June, 2019 from 10.00am to 2.00pm. 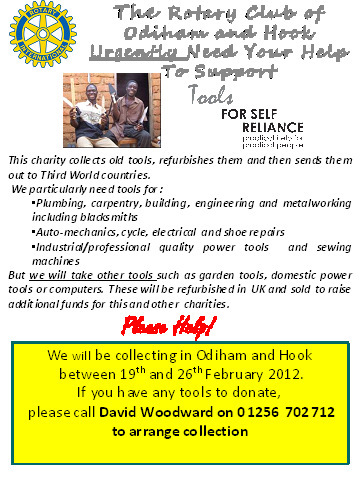 The photos show our very successful collection in 2017 and some of the very happy recipients of the refurbished tools in Africa. 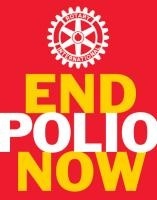 All proceeds in aid of Rotary Foundation End Polio Now campaign. Our Young Photographer 2018 was won by Anna Harry from Hook Junior School. Her entry was also judged winner of the National UK competition. Well done Anna! 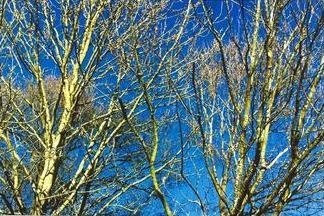 The winning photograph was taken by Isabelle Crampton aged 10 of Form 6, Hook Junior School. He shops at Tesco's...........and at Newlyns too! On 18th October we were very pleased to welcome David Burke and Bryan Carter to the club. 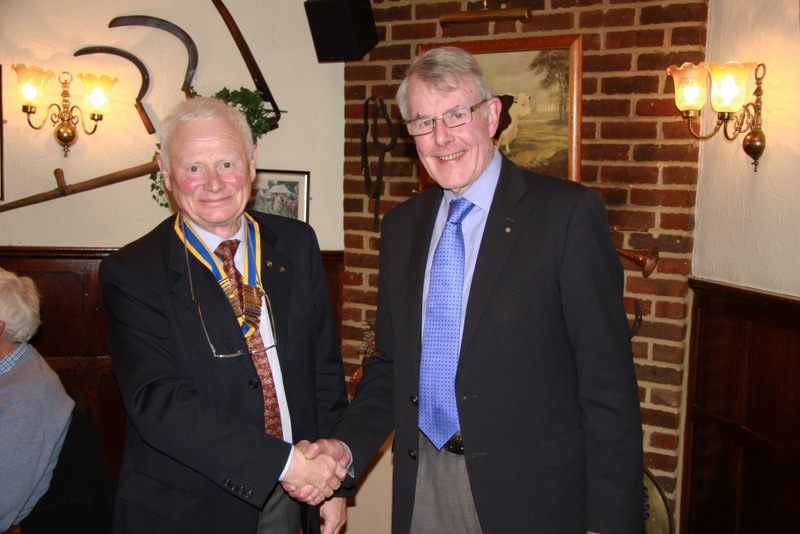 Update 12 July 2016 - Our new President, Howard was presented with a Paul Harris Fellowship by immediate past President Graham. 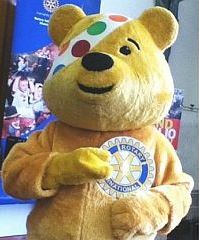 Paul Harris was the Founder of Rotary and every Club is able to purchase a Paul Harris Fellowship to present in recognition of a high standard of service to the club. 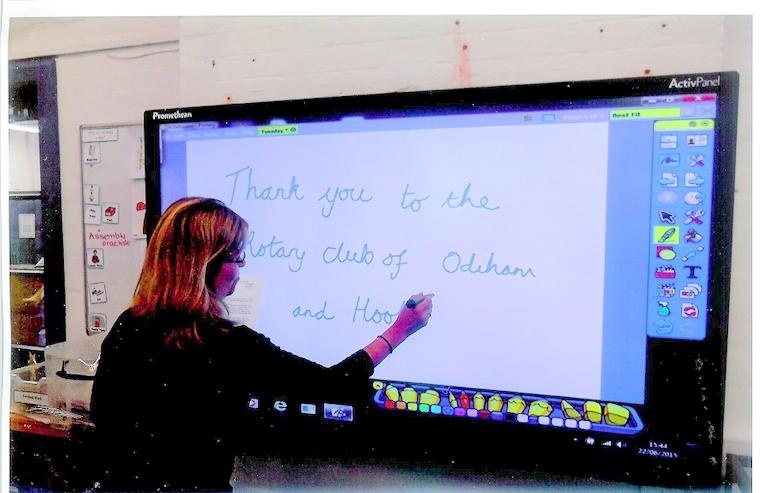 Last month we presented a cheque to Buryfields Infant School, Odiham to enable them to purchase a much-needed new Interactive Whiteboard. This will all go to ShelterBox for the Nepal Earthquake disaster relief. newsletter and find out what we are up to and how you can help us. We are pleased to welcome Steve Watson into membership of our Club. One of the most amazing features of the International aspect of Rotary Fellowship is the fact that Rotary Members can expect a very friendly welcome when visiting any other Rotary Club in the Rotary Family of some 34,000 clubs worldwide. This was evidenced on 26th August when we welcomed Paul Kalaitzidis, a Rotarian from Xanthi in Northen Greece to our meeting. Paul has recently come to work in our neighbourhood and has now asked to join our club. President Howard presents a cheque for ï¿½250 raised in our Sleigh collection last year at ASDA Basingstoke, whilst President -Elect Graham looks at a possible venue for next year's Club meetings! A our Race Night was held on 17th May and thanks to our generous sponsors, those who bought Horses, Trainers and Jockeys, and all who attended on the night, it was a very successful evening. We had a very enjoyable evening at the Raven Hotel, Hook on 28th January when we invited representatives of all those who had helped to make our Christmas Santa Sleigh collections such a success, raising a total of almost ï¿½6,000 for local and international charities. We also thanked representatives of Tesco's in Hook, Asda in Basingstoke and Newlyns Farm Shop in N. Warnborough for their continued support in allowing us to make static collections outside their premises. We had a very successful weekend visit from 12 members of our twin club, Rotary Club of Cambrai-Fenelon (France) together with afurther 8 members of their twin club from Colfontaine (Belgium). The weekend started on the Friday evening with a reception at Graham Woodhouse's house followed by an excellent meal at the Grapevine in Odiham. Saturday was a full day with a trip t o Blenheim Palace, where a French-speaking guide considerably assisted us poor French speakers and made it a fascinating and interesting tour for all. This was followed by a spectacular Barn Dance and Hog Roast at the Elizabeth Hall in Hook, where our visitors fully entered into the dancing although many of them did not have a clue what it was all about! After a leisurely breakfast at the Oaklea Guest House, our visitors headed back home throough the Tunnel all saying what a supoer weekend it had been. Our thanks to all who helped in any way to make this such a successful weekend. For more photos click on the tab on the left. A big thank you to all who supported and helped us in any way. 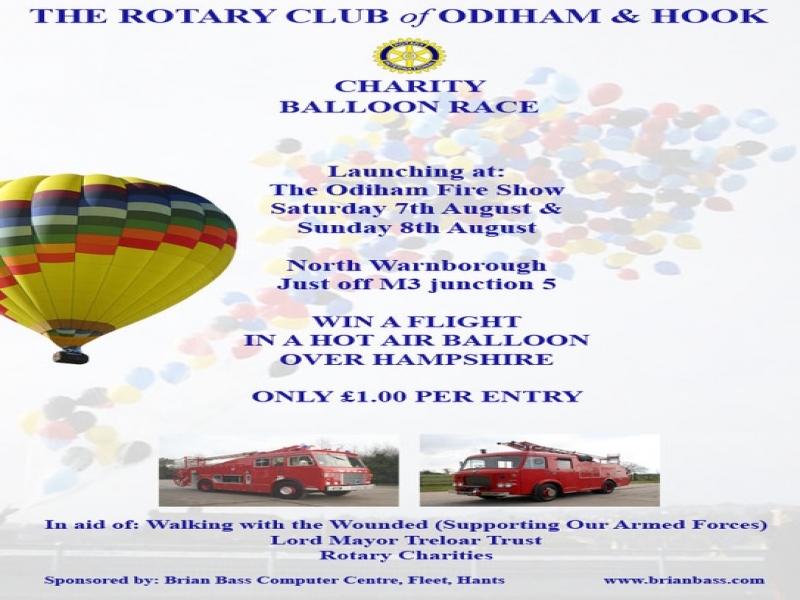 With over 120 vintage and modern fire engines on show, the annual Odiham Fire Show is the biggest collection in Europe! Excellent Food, excellent drink, excellent company, excellent location, excellent weather - could we ask for more? Secretary and Treasurer cook the books? at the start of the new Rotary Year on 1st July, our retiring President, Chris Clark, handed over his schain of office to incoming President, Howard Swalheim and Graham Deverill becomes President Elect for next year. At least 1200 more children saved! Street sales of fabric crocuses on Rotary day this February raised enough cash to vaccinate over 1200 children. Lets see if we can reach 2000 with our static sales in various local shops. Our sincere thanks to all who supported us. 19 February 2013: President Chris and Treasurer Finlay present a cheque for ï¿½350 to Sebastian Action Trust for their Bluebells respite holiday home in North Waltham. For slideshow pictures of the evening, click on the tab on the left. Helena Maskell from St Michaels Hospice, Basingstoke opens the winning entry watched by organiser Alastair Allan. Click HEREfor latest CLUB CALENDAR in printable form. You may remember that last year, we entered Lee Craven from the Hook Venture Scouts for a Diana Award for saving hid friendï¿½s life last February. Our picture shows Lee receiving his award from our local MP, Rt Hon James Arbuthnot on behalf of the Prime Minister at a ceremony at the Hart Council Offices on 7th December 2012 . This follows closely behind Lee winning the national The Guy Evans Award for Life-Saving from the St Johnï¿½s Ambulance Association in November. We are very pleased to welcome Caroline Birkby as the first lady member of our club, bringing our total membership up to 26. Full details under the New Generations tab on the left. Rotary President Banerjee meets Karzai - See "Thanks for Life"
Odiham Jazz Weekend - tickets now available and selling fast!! President David welcomes John Pender to our Club. Representatives of the 6 charities who helped us with our Sleigh collections receve their cheques at the George Hotel. 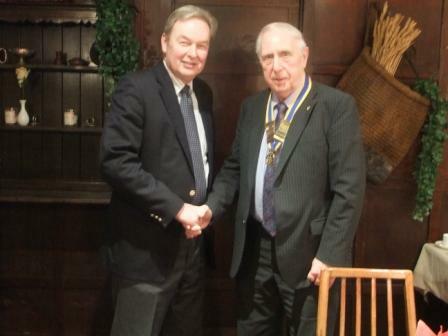 President David inducted our latest new member on Tuesday 17th January. We now have 24 members. Our Christmas collections this year totalled a record ï¿½6600! Congratulations to John & Phil for winning the District Golf for our club. Rotary share with SSAFA to provide an Olive Tree in front of the church at RAF Odiham to be a "Prayer Tree"
Part of the RHS National Scheme which RAF Odiham (Home of the UK Chinook) took part. 2 New Members in 1 go! At the first formal meeting of his year as President, David Woodward inducted Peter Leech and Finlay Macdiarmid into membership of the club. We then proceeded on to the less formal part of the evening! President Brian assists colleagues in sorting out used colour cartridges! Another New Member joins the Club!! President Brian welcomes Andrew Gleadow to the Club. President Brian welcomes Alan Culver into membership of our Club. Membership now stands at 22.
celebrating the first Rotary club meeting on this day in 1905. Well Done and Thanks to all Collectors and kind supporters! 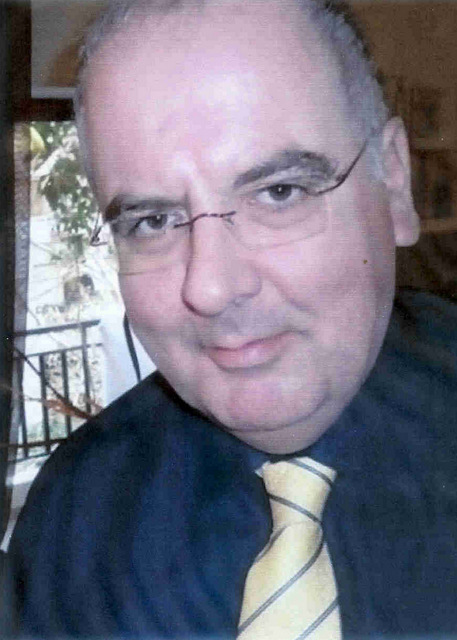 Welcome, new member Chris Clark - now bringing our number up to 20. President Brian inducts Simon Quarrell as the first new member of his Rotary Year. An excellent weekend of fellowship hosted by our twin club, RC Cambrai Fenelon (Northern France). 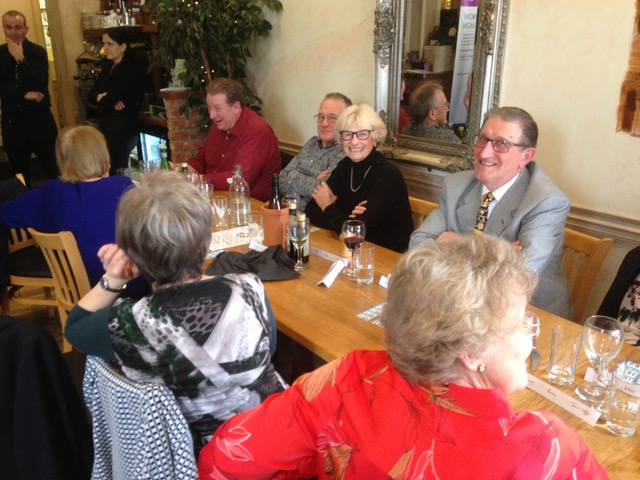 A good time was had by Graham & Geraldine Woodhouse, Alastair & Judith Allen and Lewis & Linda Scard. Cambrai were presented with a copy of the Limited Edition Millenium painting of 5 scenes around Odiham, plus a rather large bottle of Whisky. More photos in the Photo Gallery above - all photos curtesy of Alastair. As of 31 March, Rotarians have raised about $117.5 million for Rotary's US$200 Million Challenge. These contributions will help Rotary raise $200 million to match $355 million in challenge grants received from the Bill & Melinda Gates Foundation. The resulting $555 million will directly support immunization campaigns in developing countries, where polio continues to infect and paralyze children, robbing them of their futures and compounding the hardships faced by their families. India responds swiftly to type-1 case: A type-1 case in West Bengal has resulted in swift action by the Indian Government, which has sent a representative to the state to investigate. Nine Surveillance Medical Officers from the East Region and a WHO HQ consultant have also been dispatched to Murshidabad - the poorest-performing of the West Bengal districts in terms of Supplementary Immunization Activity (SIA) quality. Large-scale mop-up activities are expected to be held in June and July, using mOPV1. Meanwhile, India's remaining two endemic states are currently experiencing their longest period in history without a case of type 1 concurrently. Uttar Pradesh (UP) recorded its most recent case in Moradabad on 13 November 2009, while Bihar's most recent case was in Lakhisarai on 29 October 2009. India has also recorded its first month - March - without a single polio case in more than a decade.